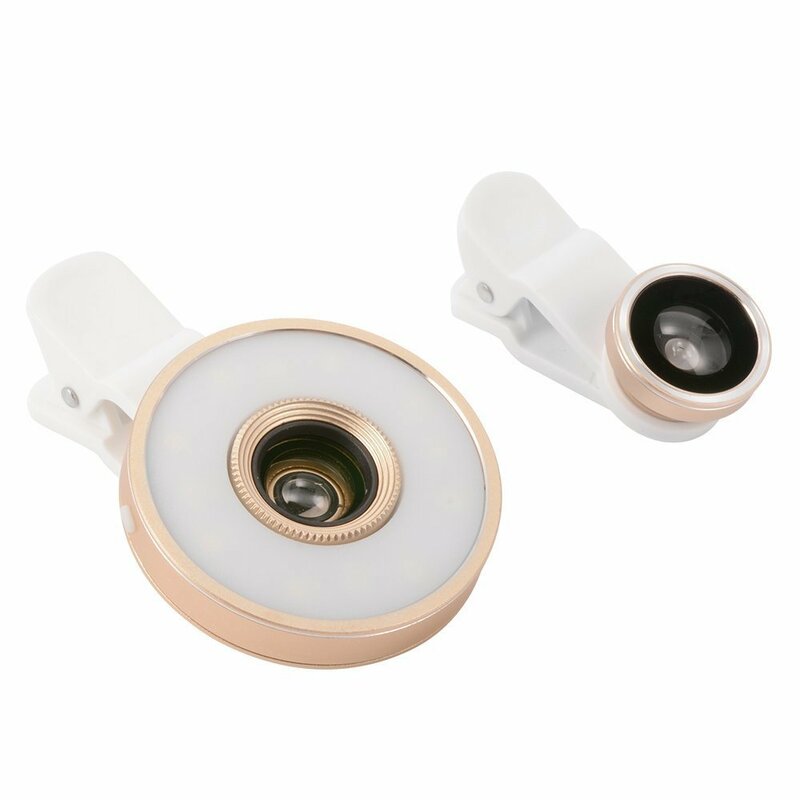 1.Built-in 12pcs LED. 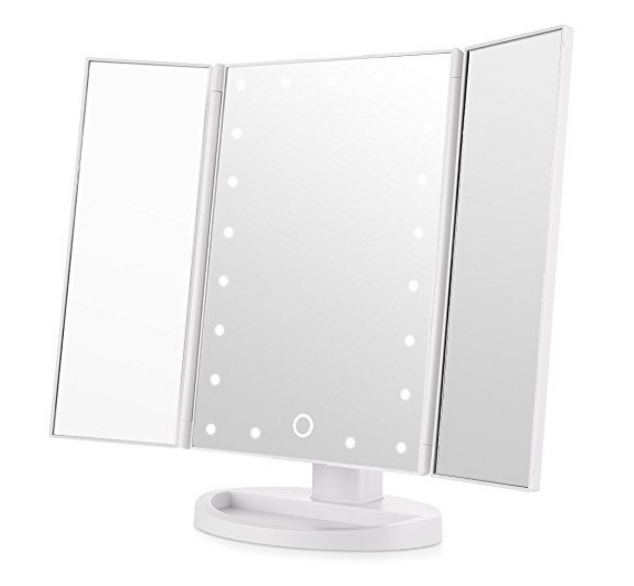 Light is controlled by switch behind the mirror, turning LED lights on/off whenever you want. 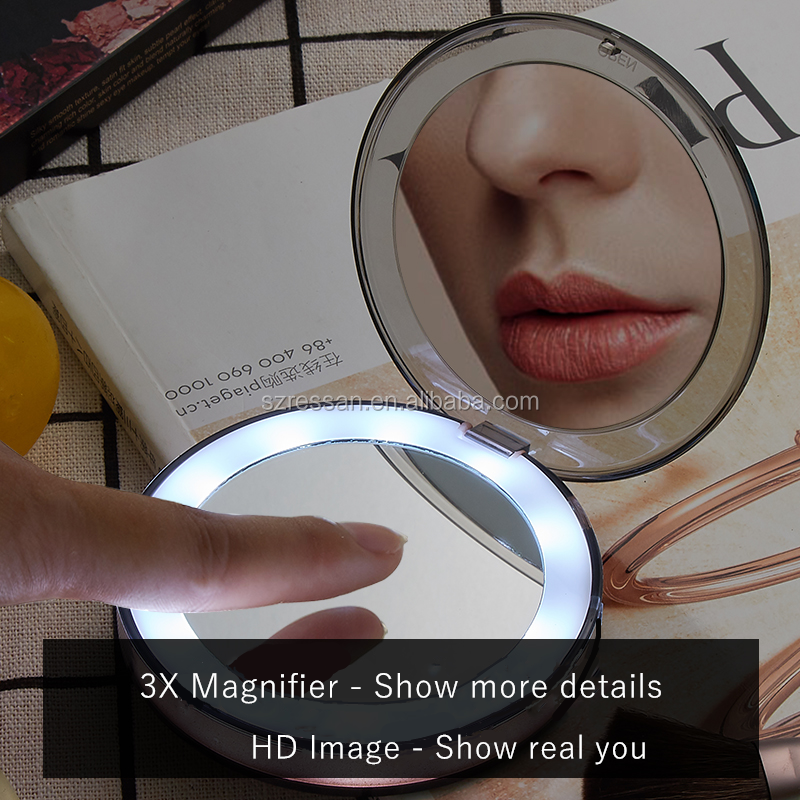 2.The brightness is adjustable to be darker and brighter and by keeping touch the sensor.White light, perfect to light up your face when you do your makeup. 4.Operated by 2* CR2023 batteries (not included) OR usb powered. We respect our clients by promptly responding to order requests or general in Eco-friendly, Fashionable design, Various styles, and so on.Guaranteed quality and pretty competitive price. 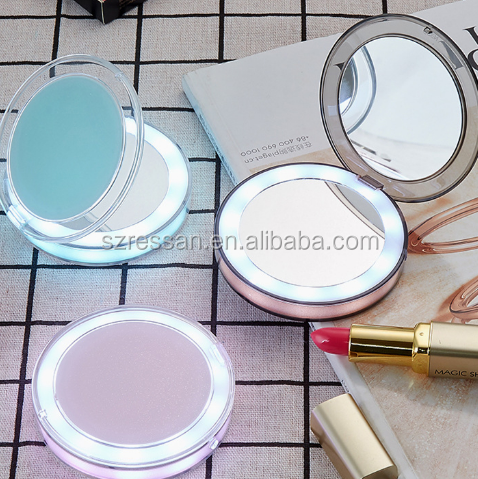 1.What is your best price for this products? 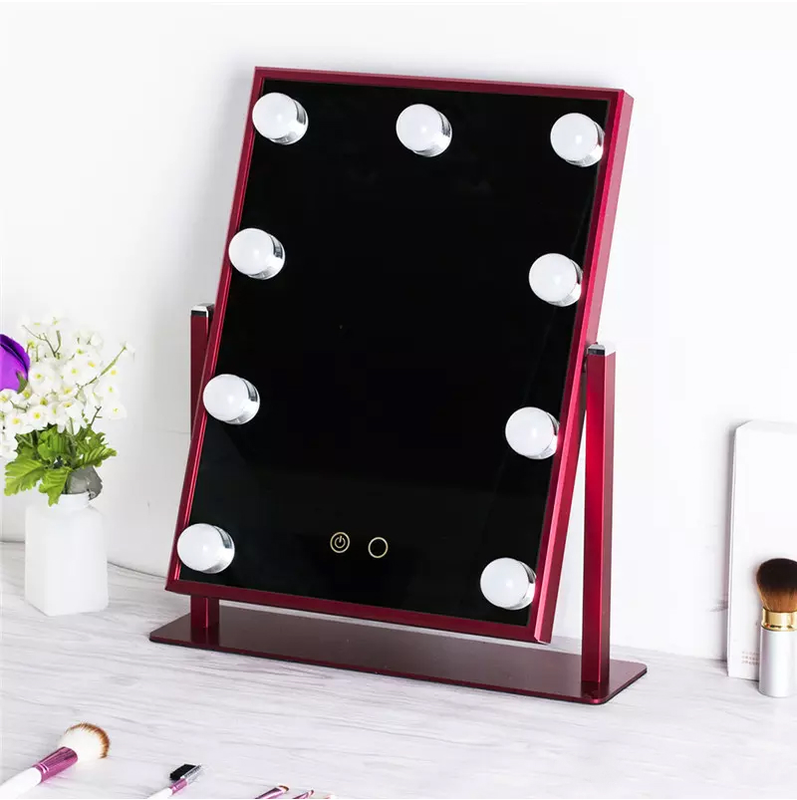 The price is negotiable.It can change according to your quantity or package.when you are making an inquiry,please let us know the quantity you want. 2.What’s your MOQ? Can I mix styles and colors? 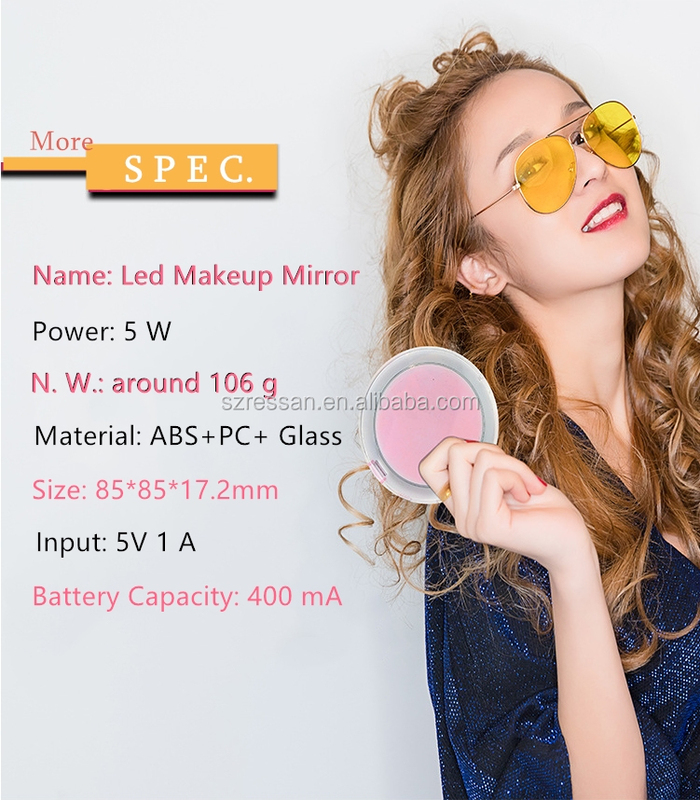 For customized style,we usually require MOQ for 10pcs per model per color.If you have to mix styles and colors,the price may be slightly higher than that of one color one modal. 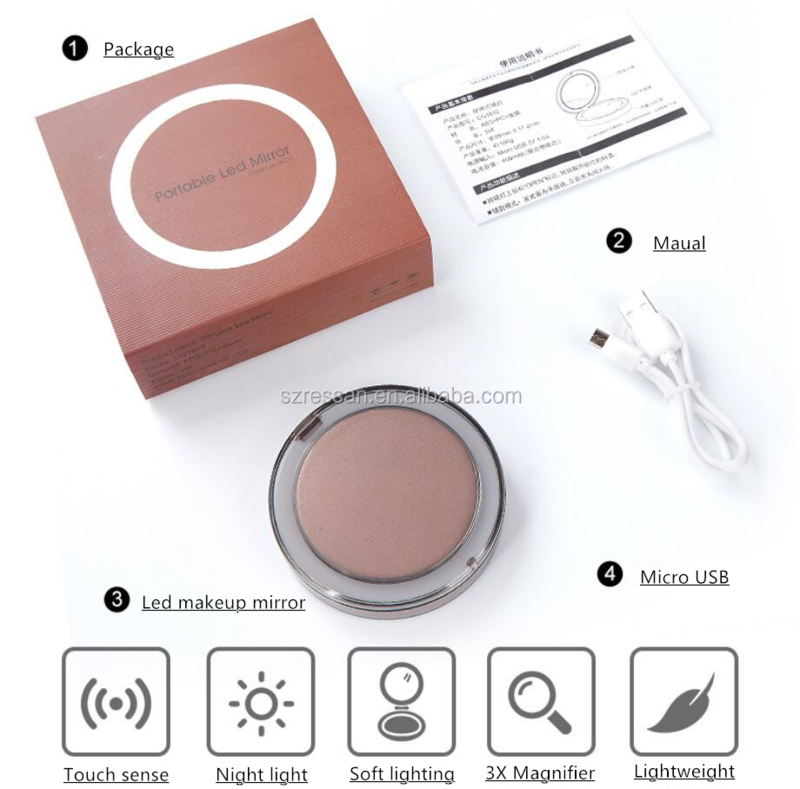 For products we have in stock,we can ship it within 3 days after receiving your payment based on 50pcs. 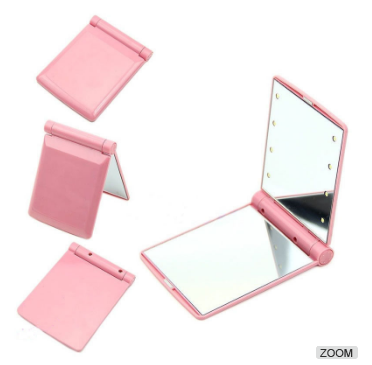 For custom order, quantity within 1000pcs,production time is 3-5 days after confirm with every details. 4.What is your packing based on the price you quoted? 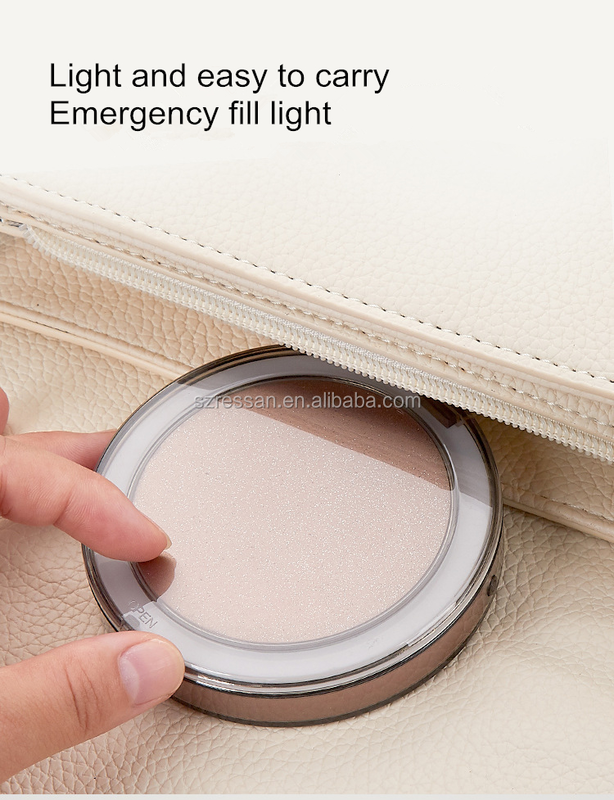 The price we quoted is based on Bubble bag and white paper bag then export carton that we normally use. 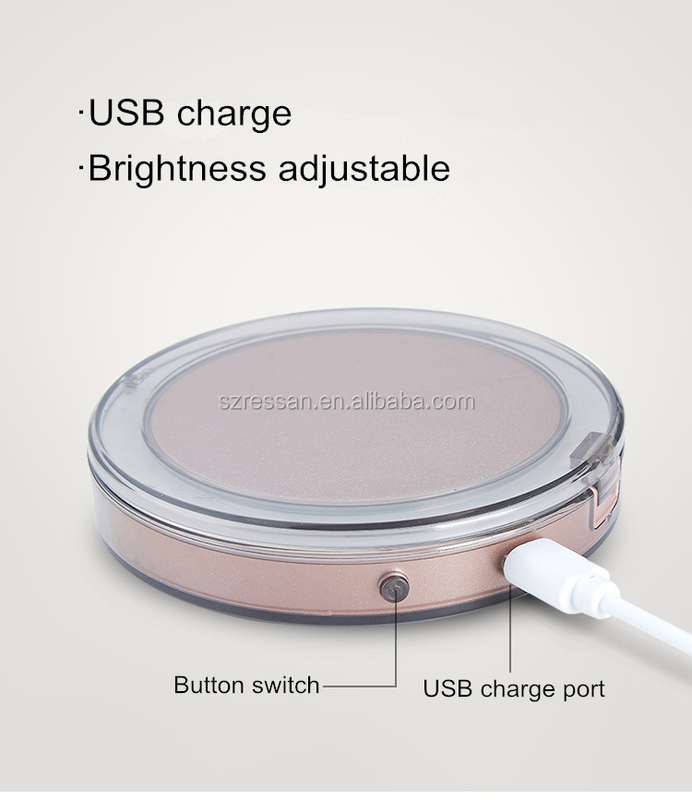 Yes,we can make the logo for you.usually the logo can be marked on dial,case back,crown or buckle,depending on customer’s interest.If you have to print or mark any logo,please let us know so we can figure out the cost for you. 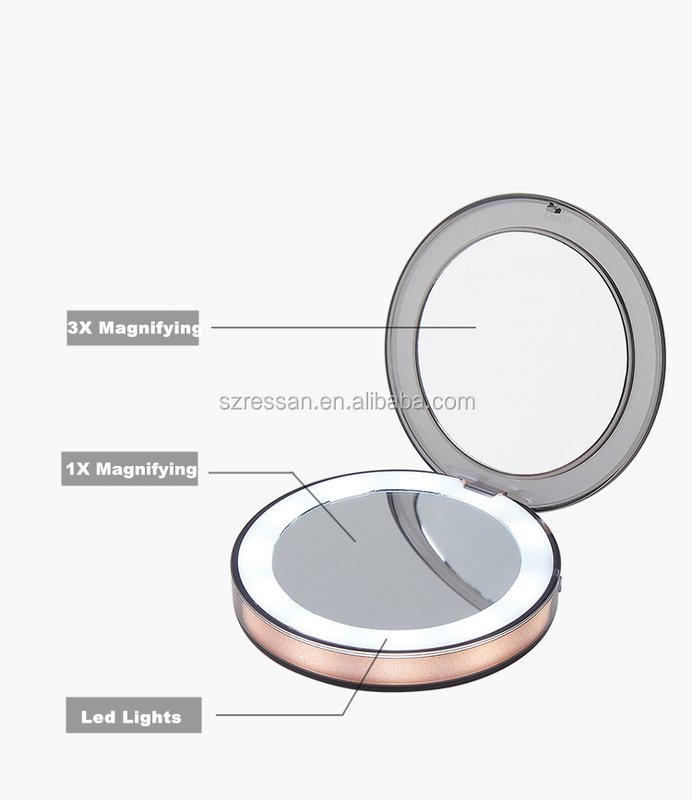 Shenzhen Ressan Technology Co., Ltd is a high tech enterprises which is specialized in researching, designing, producing and marketing high level smart and bluetooth products. 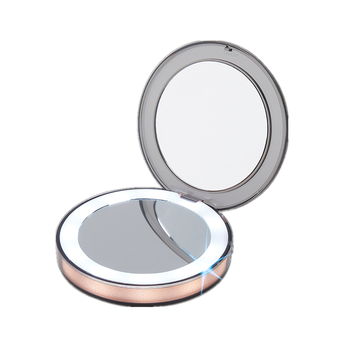 Our main products, including Led makeup mirror and selfie ring lights. regions,including the UK, USA, Brazil, Philippine, Sweden, Canada, Japan and Africa, and Ressan continuously strengthen its innovativeness and strives for bigger market share. 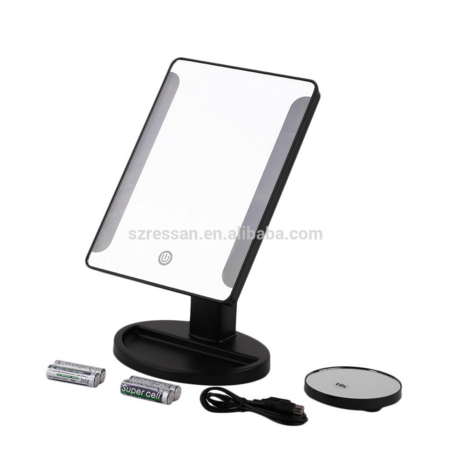 We also supply OEM and ODM service or items with your own design, customized corporate logo and motto. 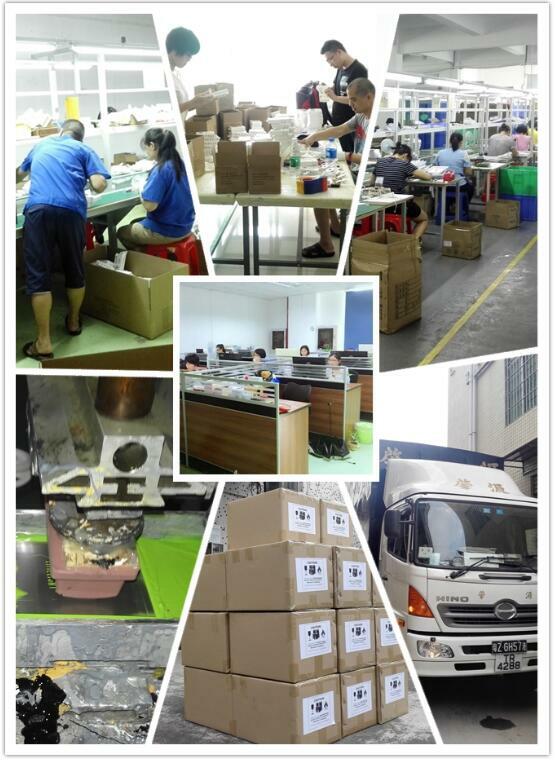 We spare no effort to keep quality control and shipment schedule, and competitive price, of course, to meet every individual needs. 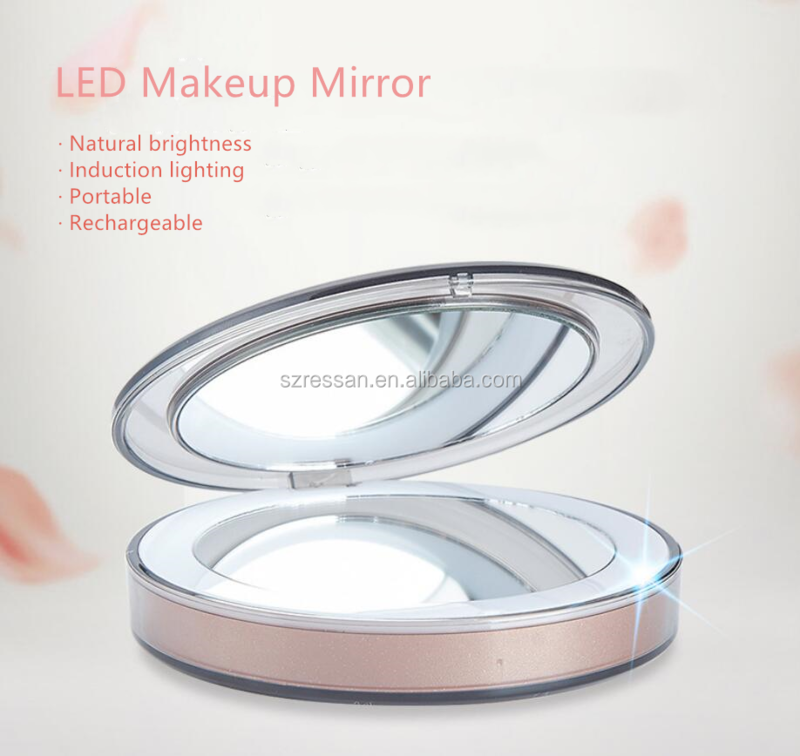 Ressan’s objective is to be one of the most reliable manufacturer of intellectual and smart products in the word for the customers and share the great success with the agents, clients, and partners. Ressan is anticipating the fruitful cooperation with you! 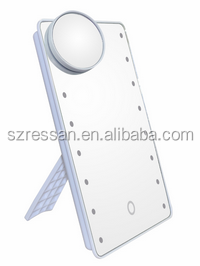 Shenzhen Ressan Technology Co., Ltd.